Only in York County readers recall the former Gregory’s Menswear in York, PA, as well as other past businesses like Kauffman’s Art Shop. Only in York County readers seek information on Bott’s School in West Manchester Township, Mary Henry Homemade Candies in York, and Summit Grove Camp in New Freedom. Only in York County readers share memories of the Dutch Kitchen and seek information on Gregory’s Menswear and a sub shop on Roosevelt Avenue, all former businesses in York, PA.
Only in York County readers recall Sol Kessler’s record and Hi-Fi store in downtown York, PA. Ask Joan: Can it be spring soon? Only in York County readers seek information on the Orpheus Page dress shop and Myers Pharmacy, and follow up on the 2+9 bar and The Old Homestead Inn. 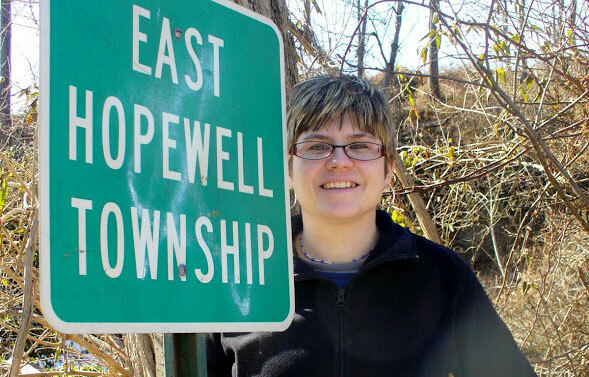 Only in York County readers seek information on antiques depicting former York County attractions as well as some details on former hotels in Stewartstown, PA. Readers of Only in York County recall former meat markets, like Hamburger and Sons and Fisher’s, as well as the former Mailman’s department store. Only in York County readers recall Hanover-area stores, the York White Roses, Schmuck’s Drycleaners and more. 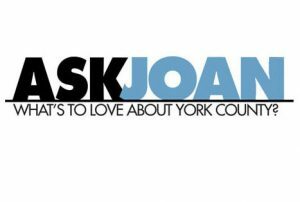 Only in York County readers responded – en masse – to questions about Keyboard Studios, the York/Holiday Theater, the 615 Club and Franklin School. Only in York County readers share memories of Rutter’s as a sit-down restaurant and the Pappy’s Pizza chain of restaurants.